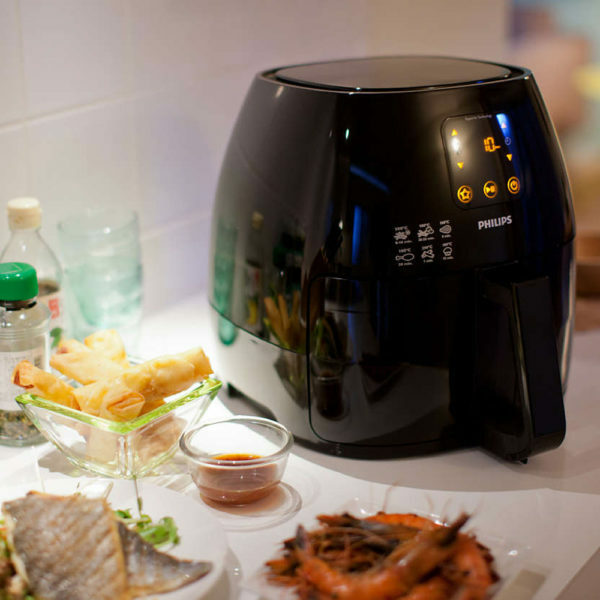 Airfryer’s unique Rapid Air technology enables you to fry, bake, roast and grill, the tastiest snacks and meals with less fat than a conventional fryer, by using little or no oil! 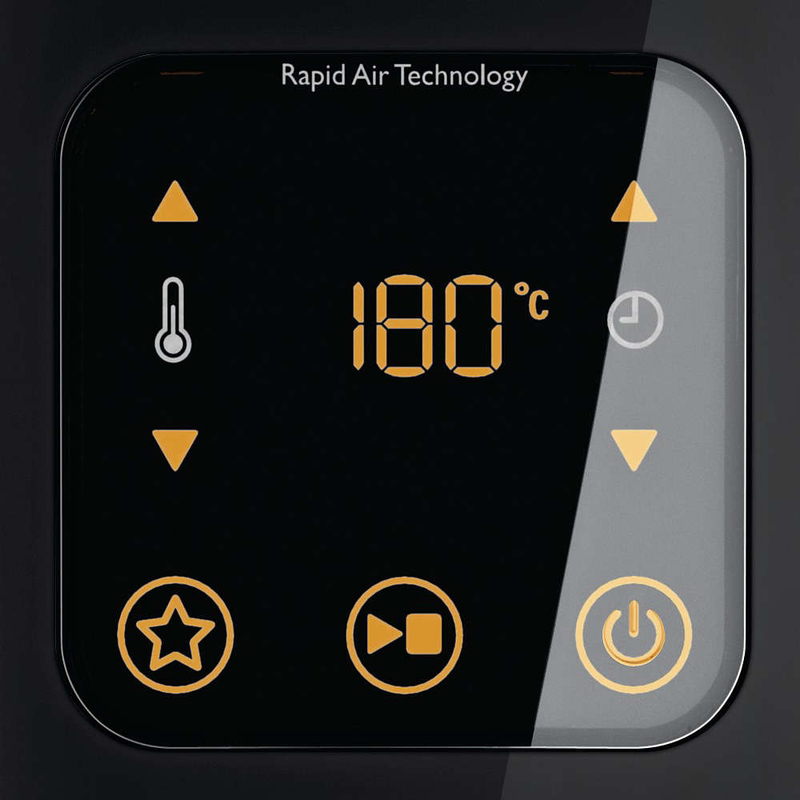 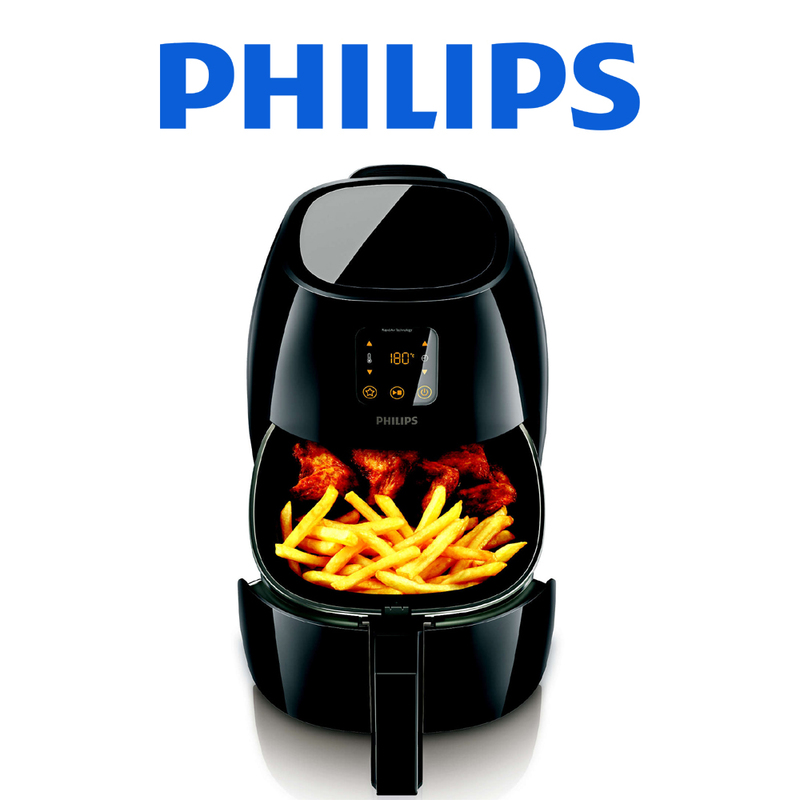 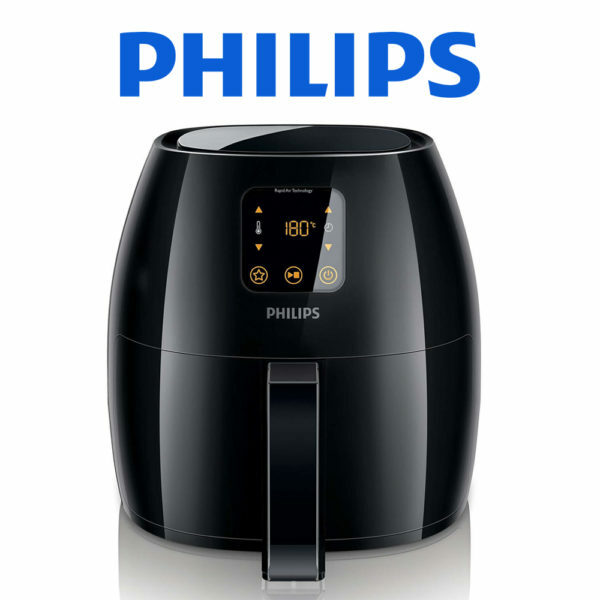 Philips Airfryer with Rapid Air technology also creates less smell than conventional fryers, it is easy to clean, safe and economical for your daily use! 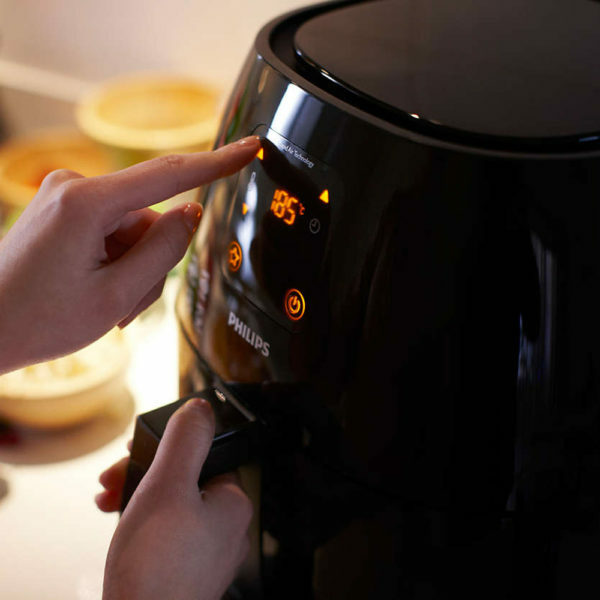 Philips Airfryer’s unique design which combines fast circulating superheated air, starfish design and optimal heating profile allows you to fry a variety of delicious meals in a fast, easy and healthier way without necessarily adding oil.